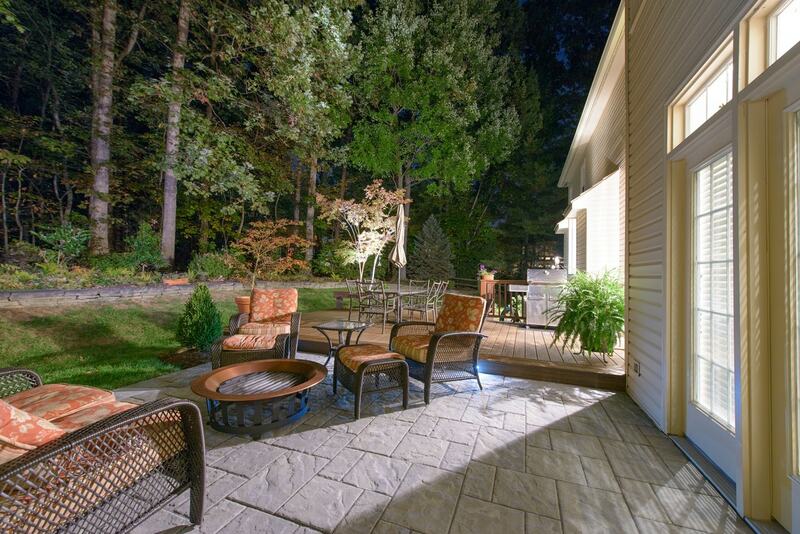 LIVE OUTSIDE. 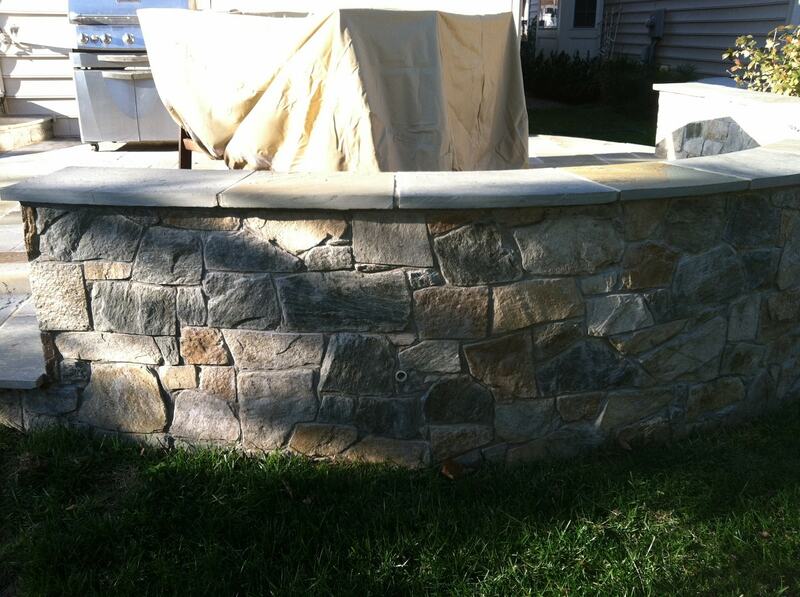 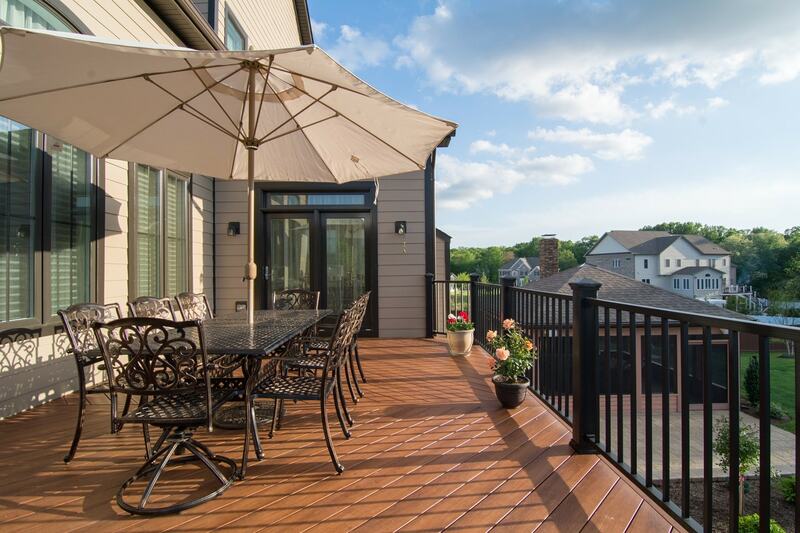 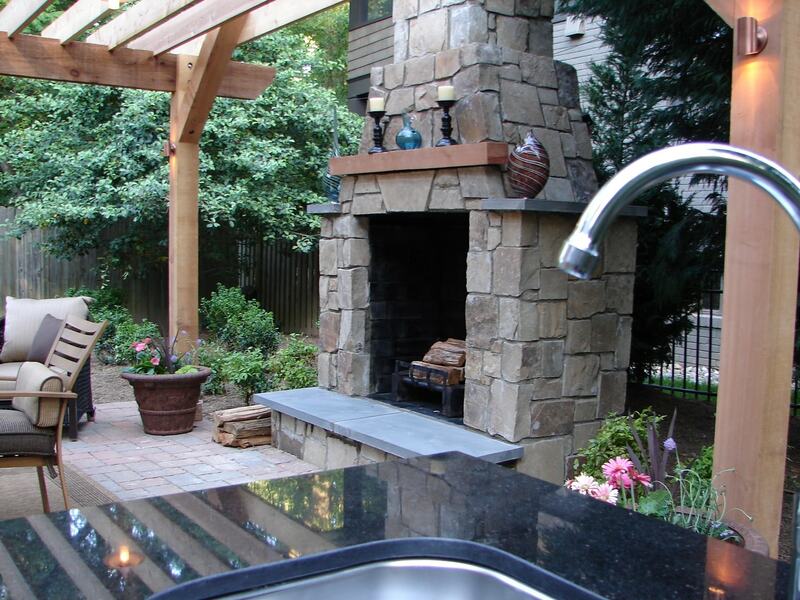 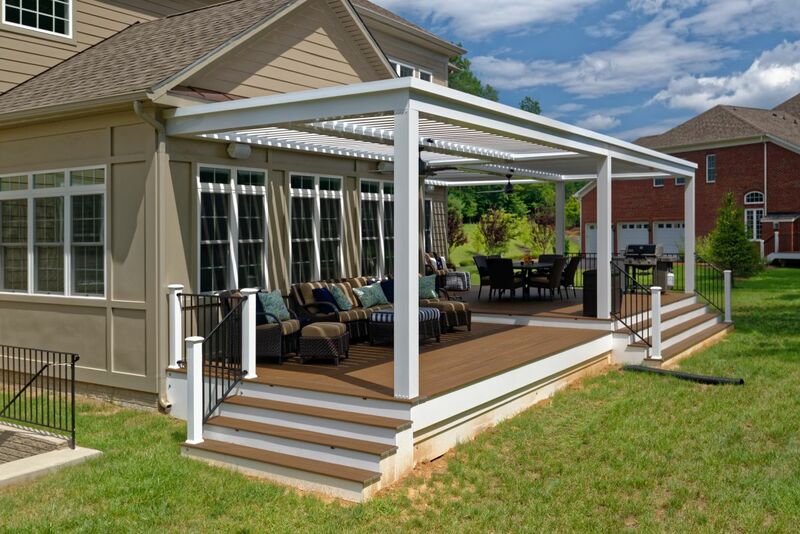 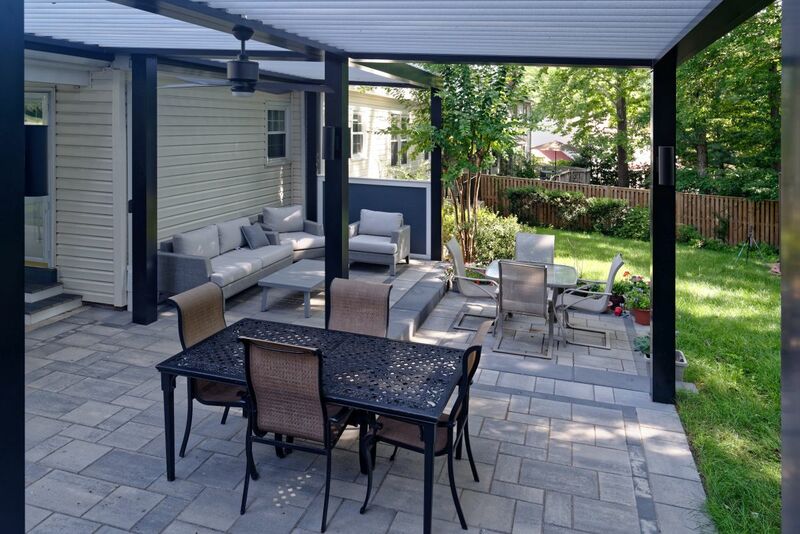 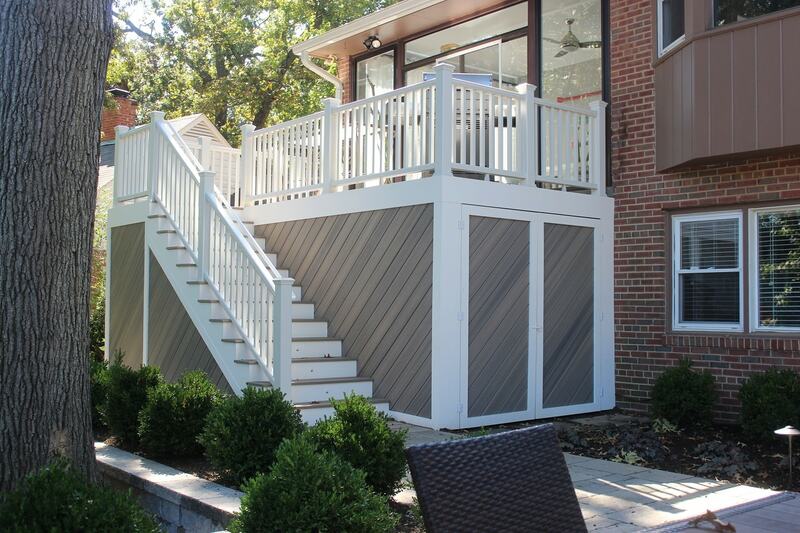 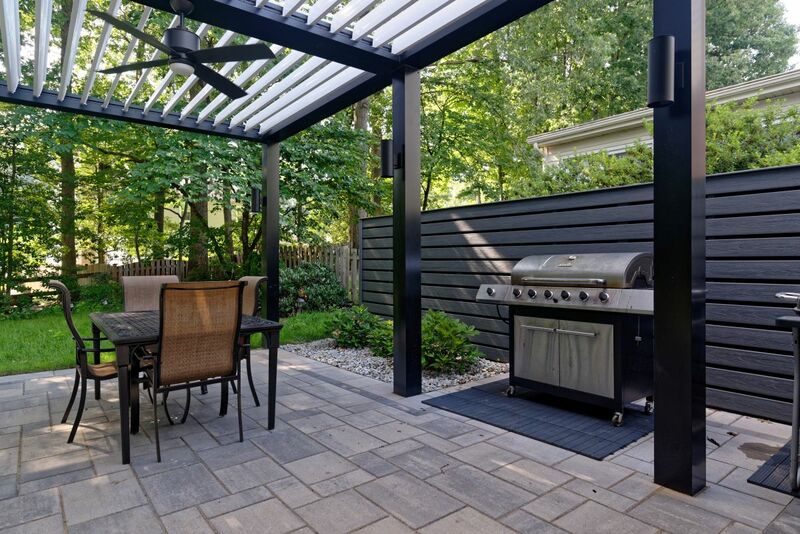 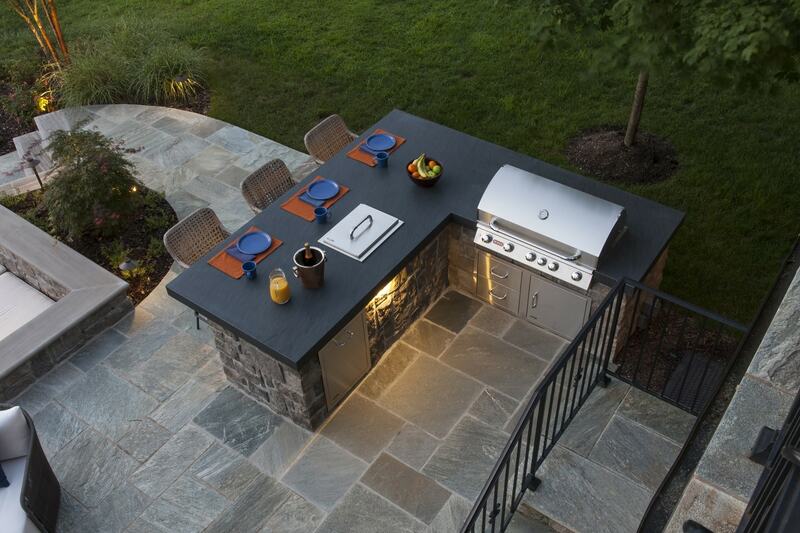 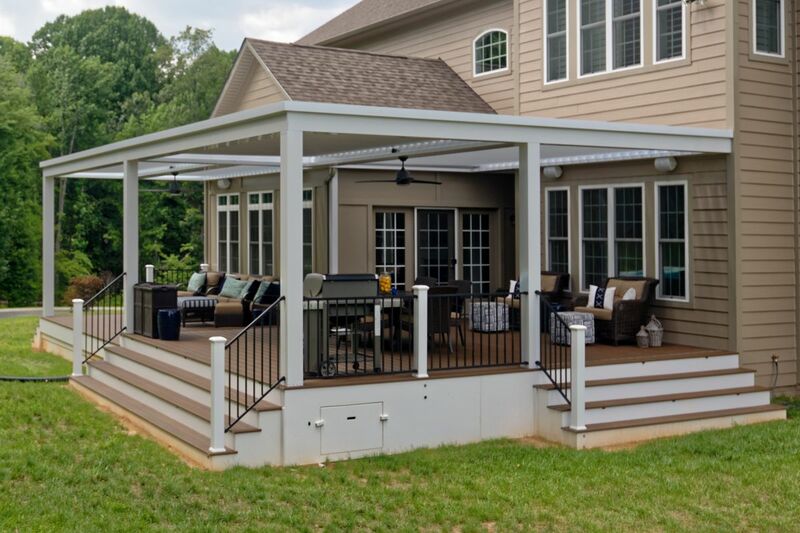 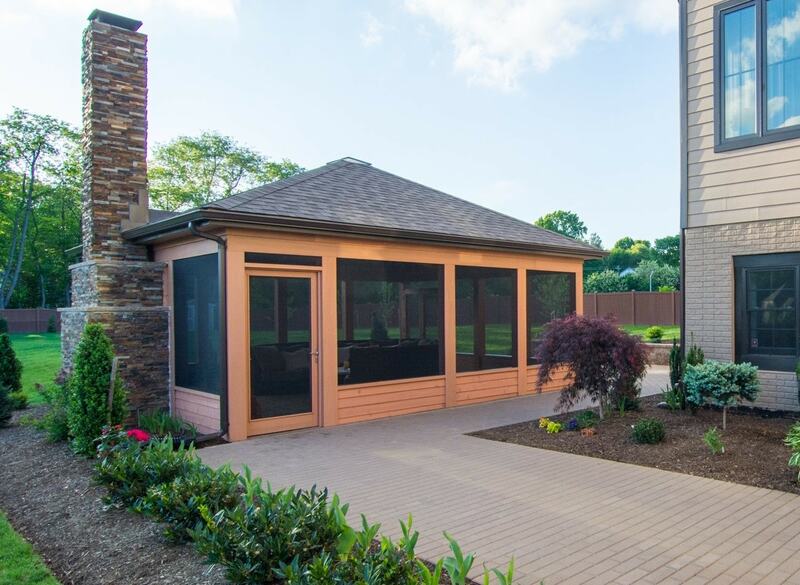 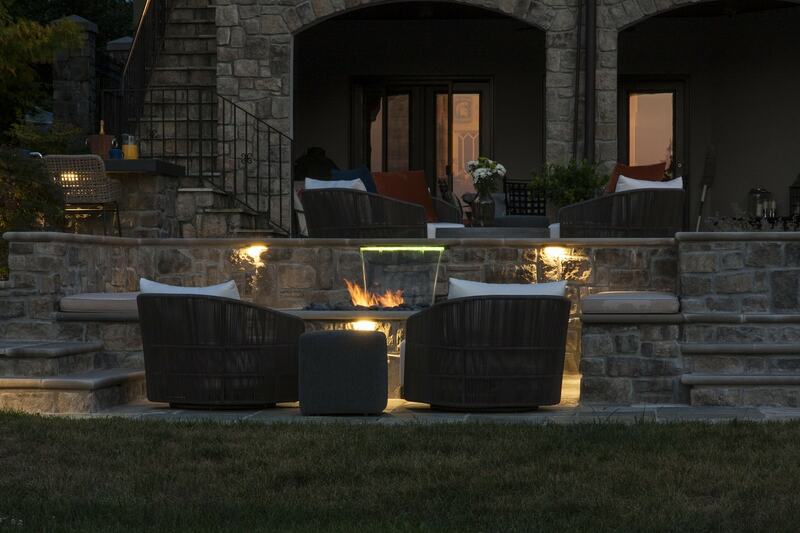 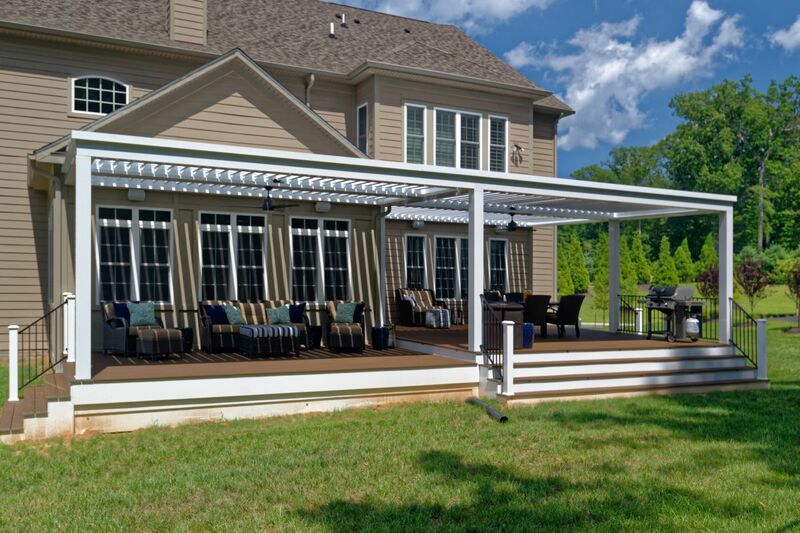 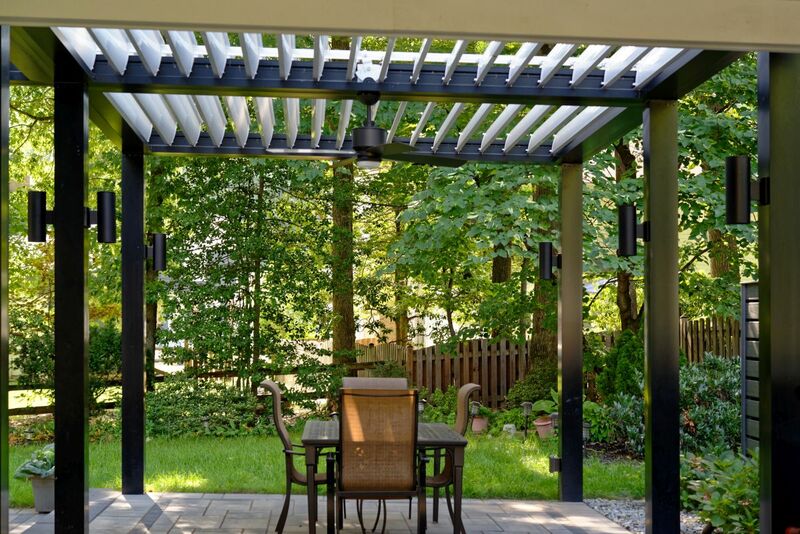 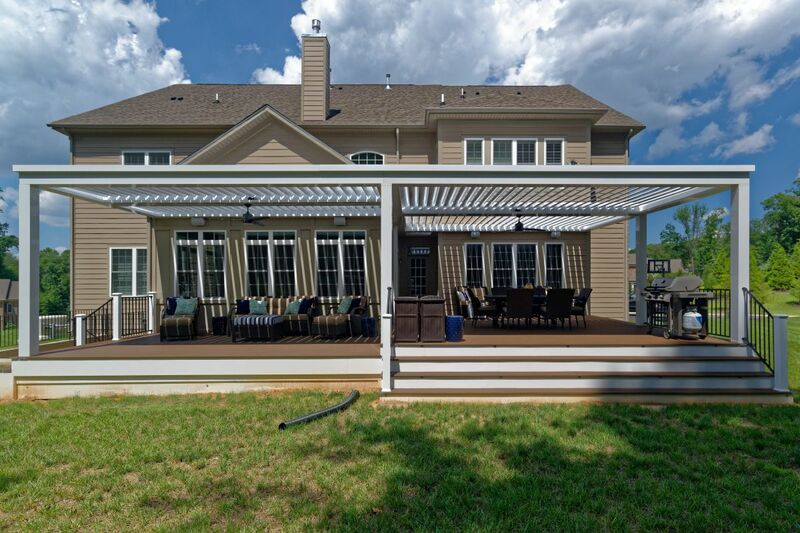 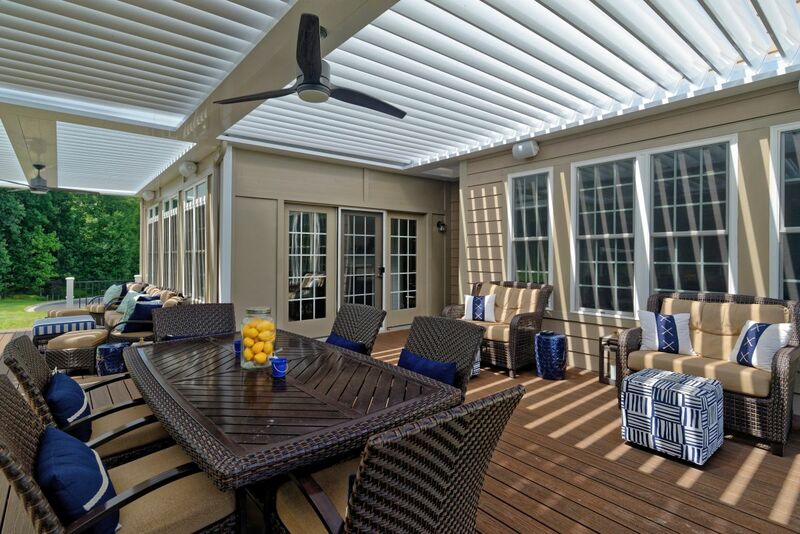 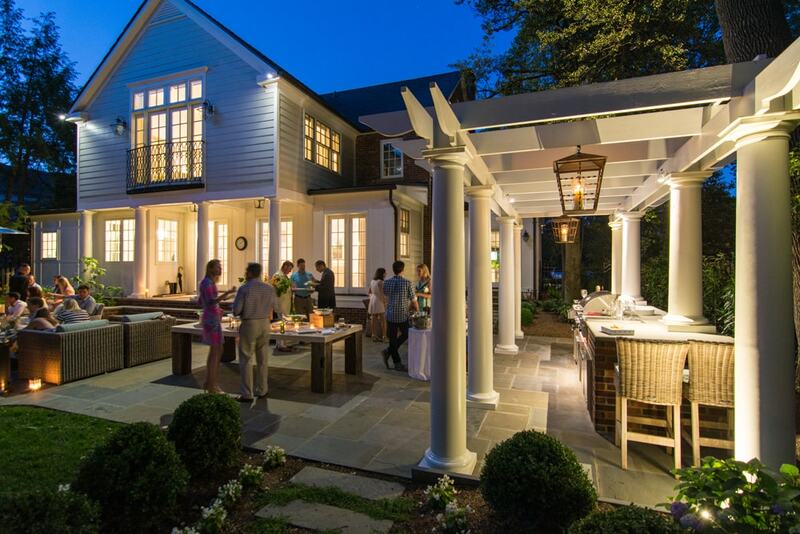 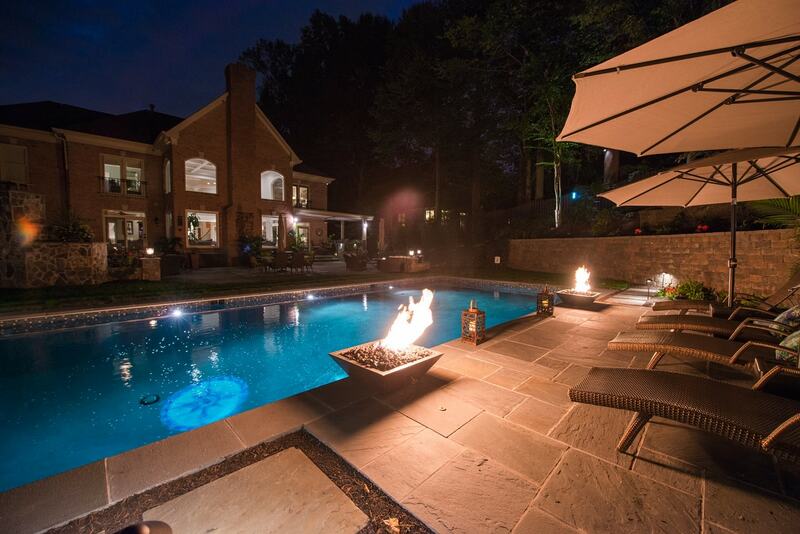 We extend your living space outdoors with custom projects built for you. 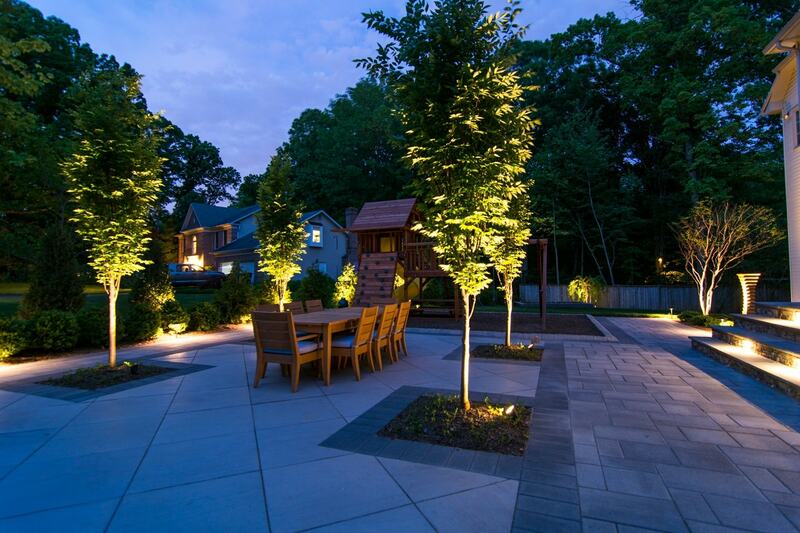 Get inspired with these real examples of other Groff projects. 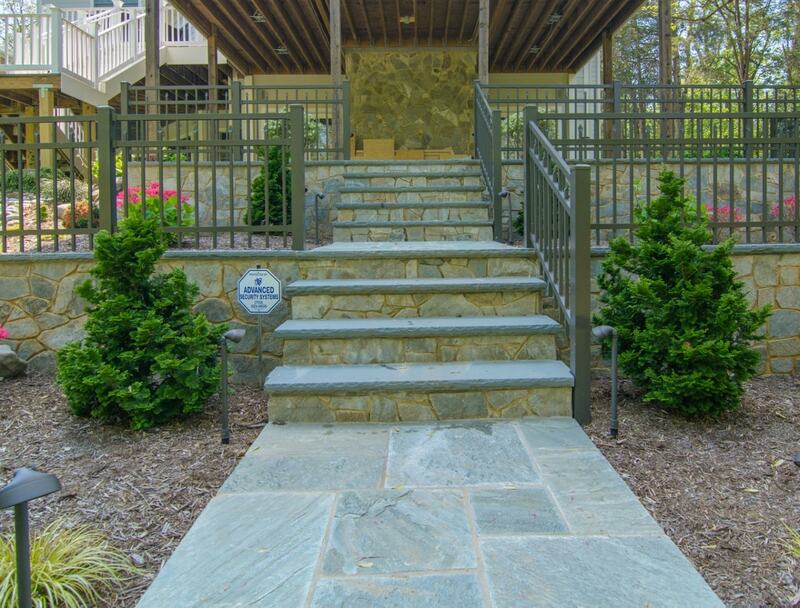 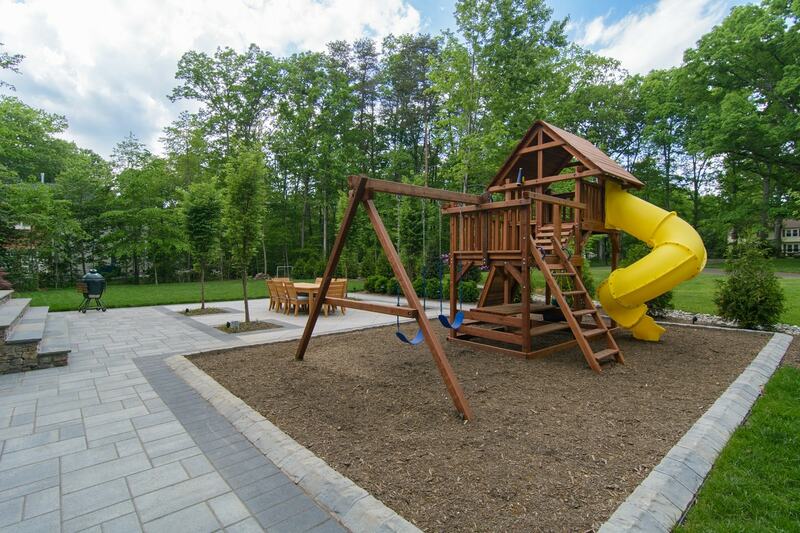 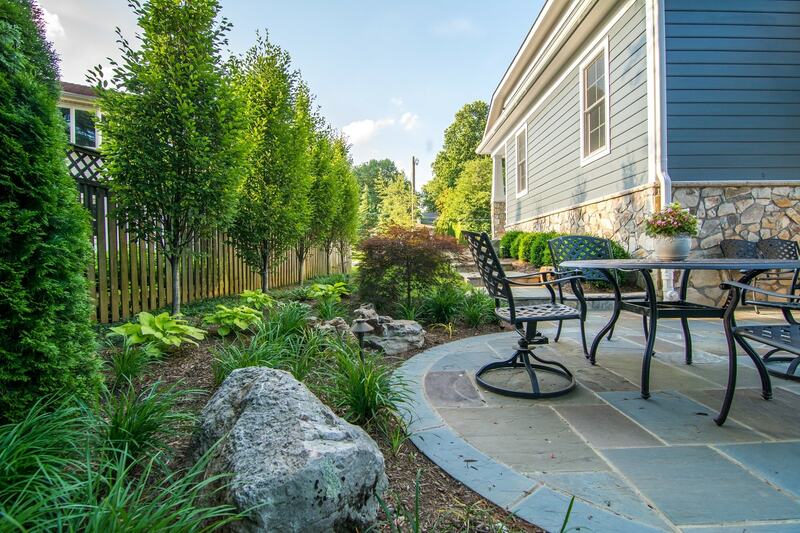 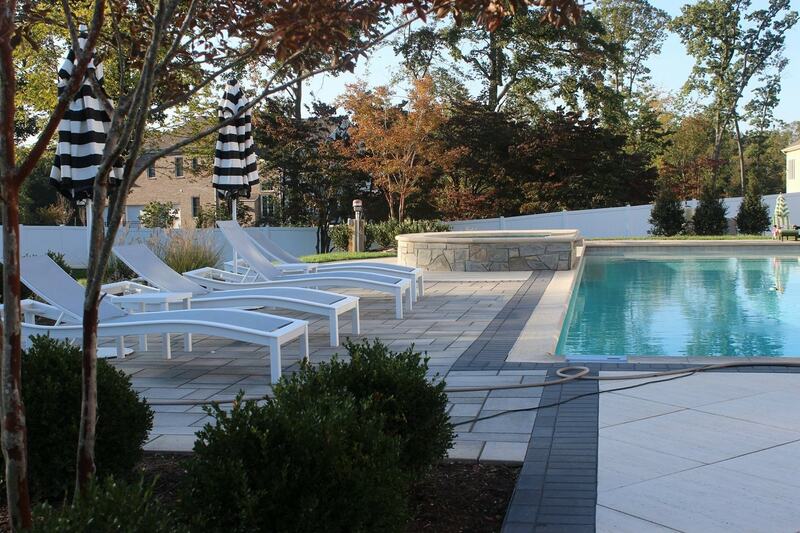 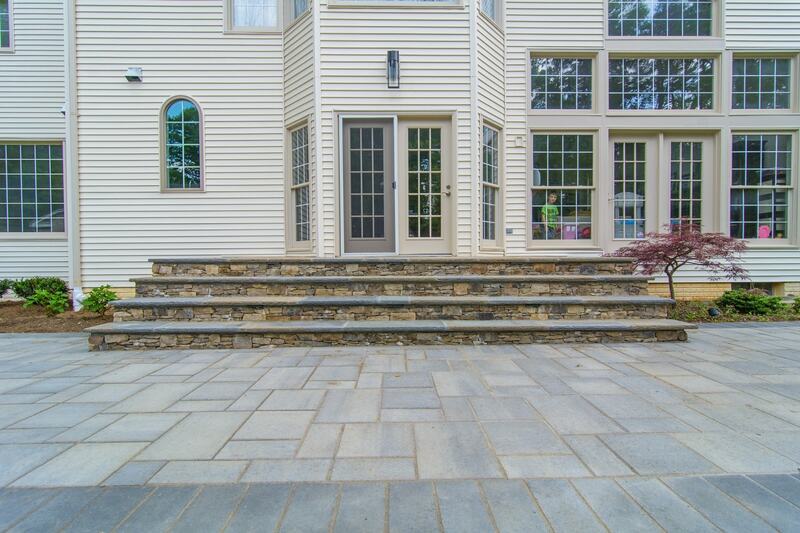 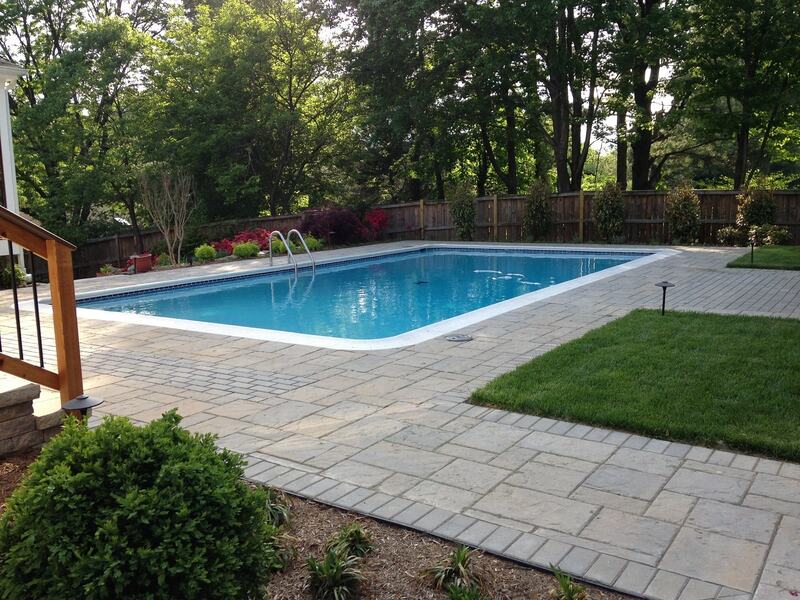 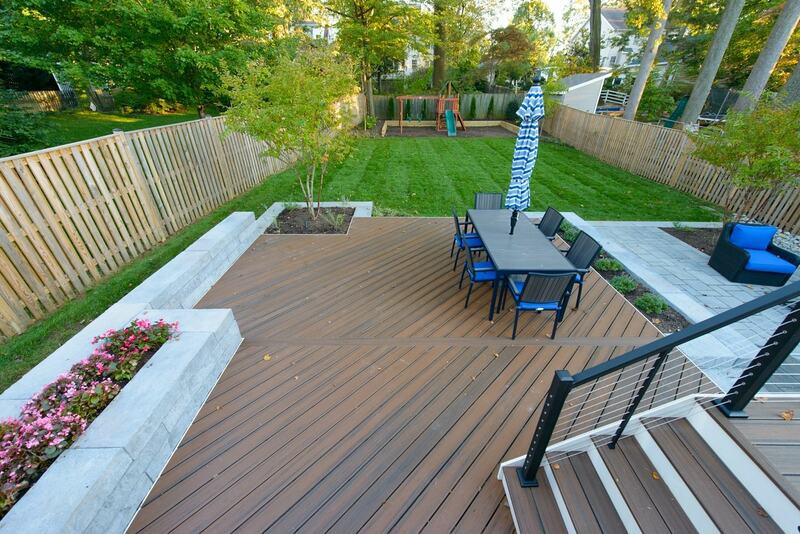 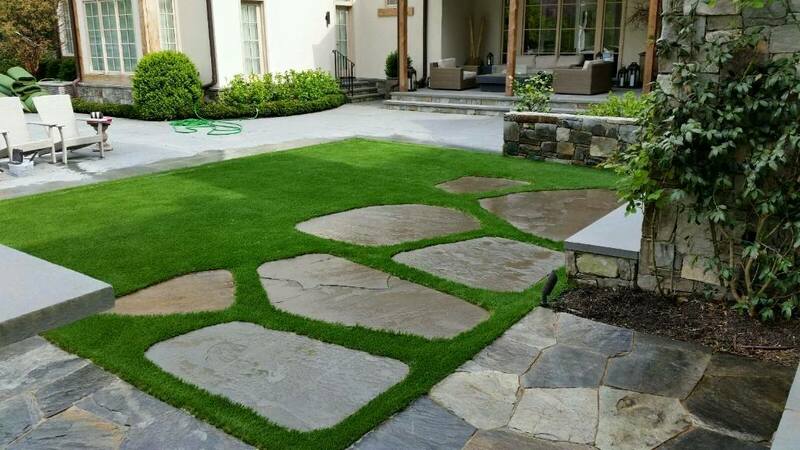 Our designers plan for your whole space, understanding that front yards and side yards bring you to the back yard. 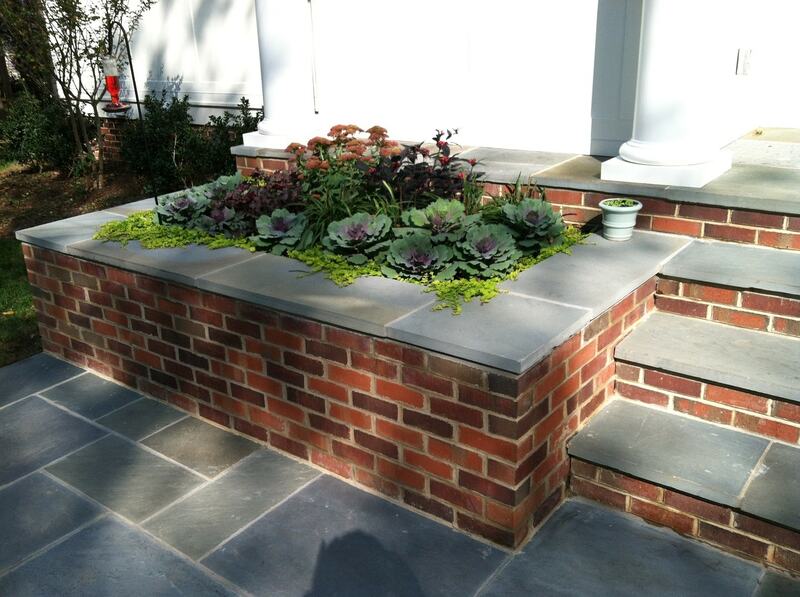 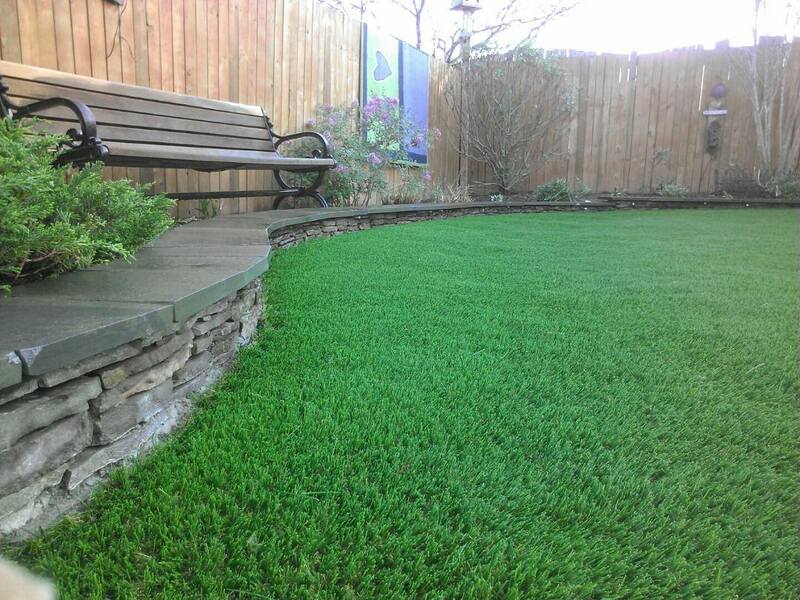 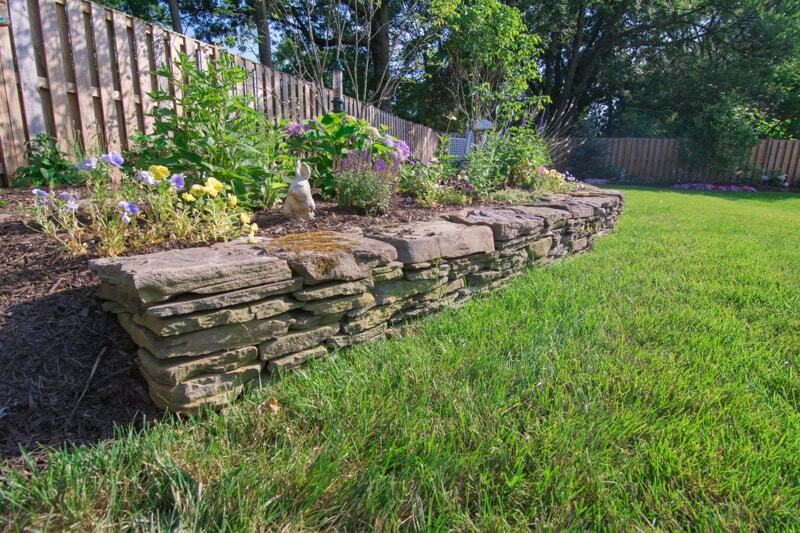 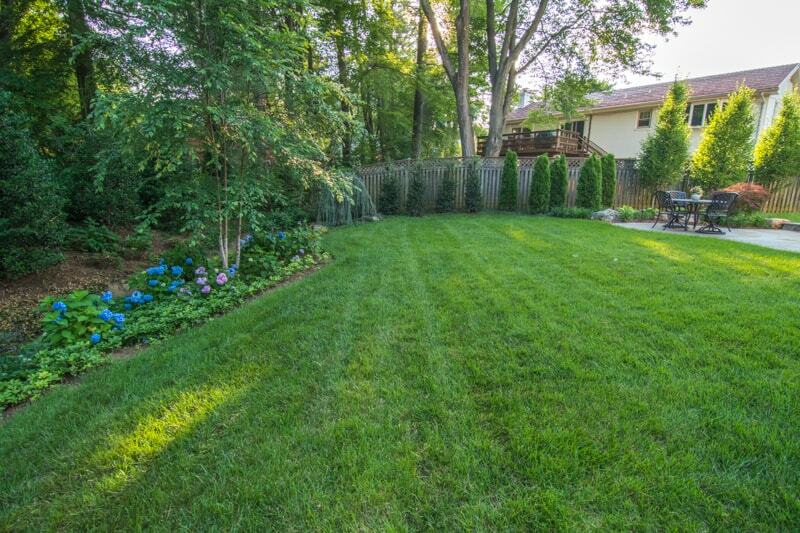 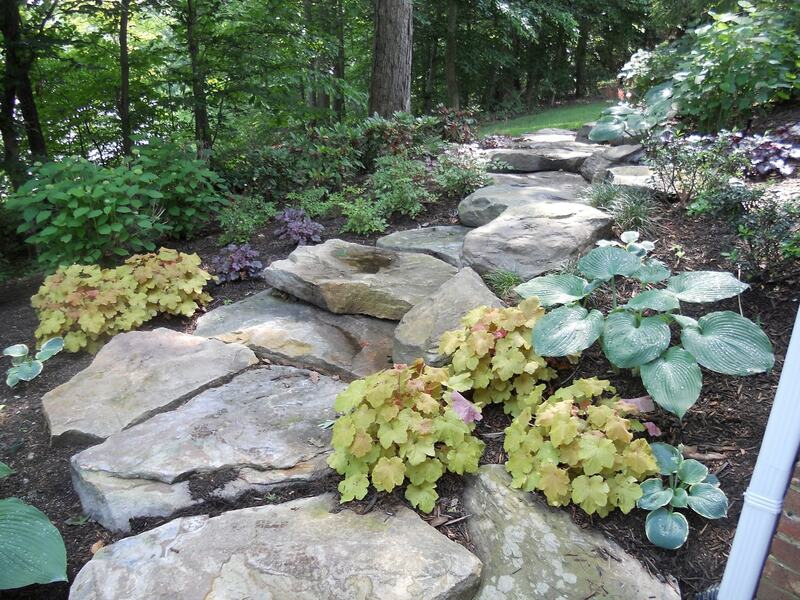 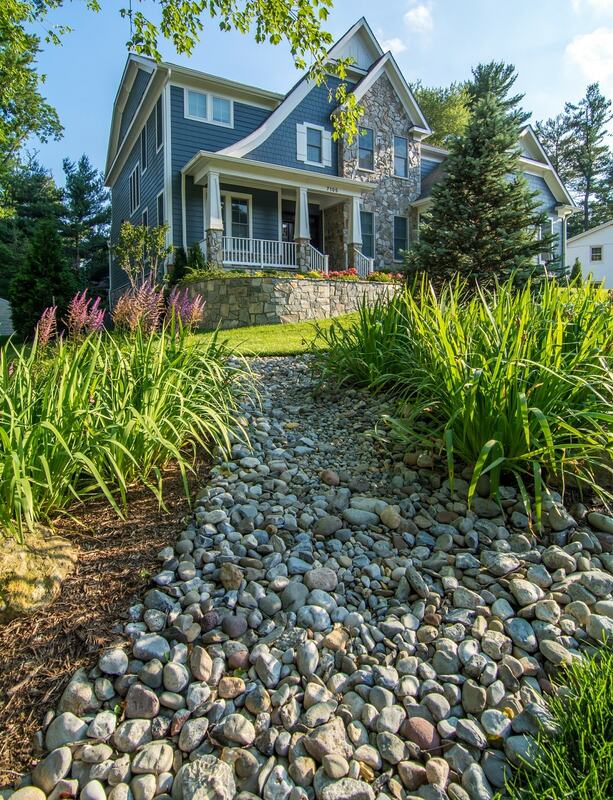 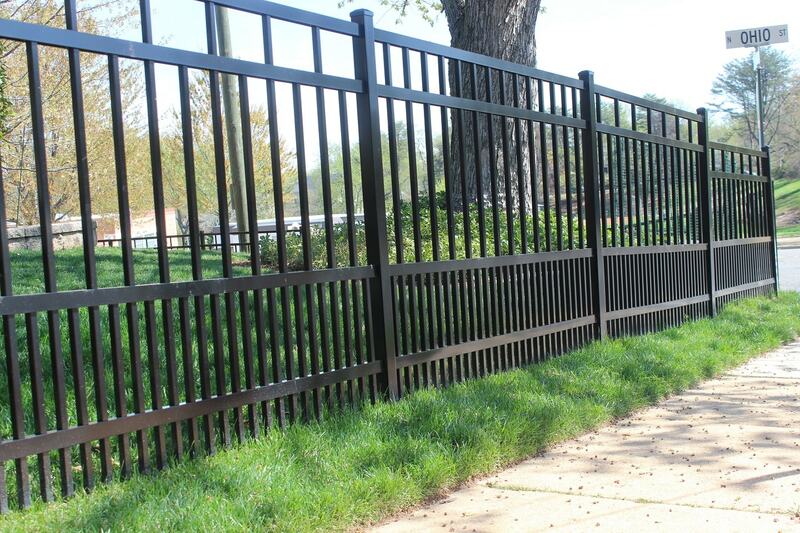 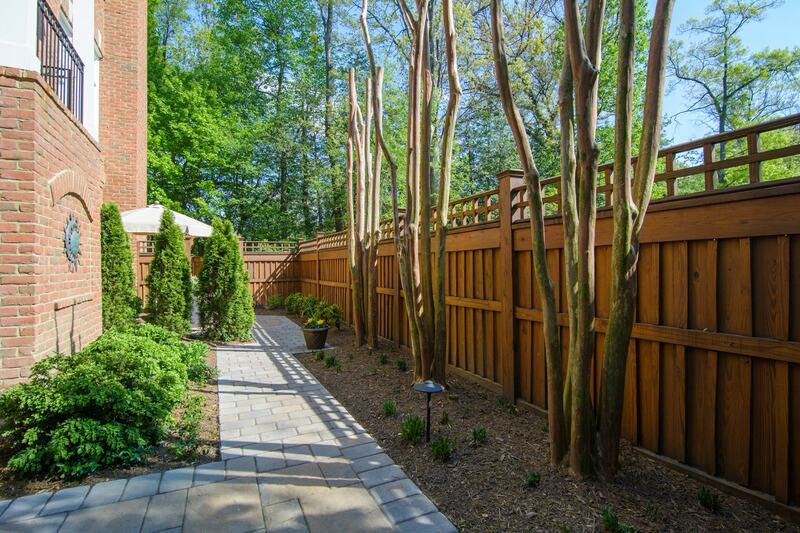 We also tackle tight spaces, maximizing the beauty and utility of your entire yard. 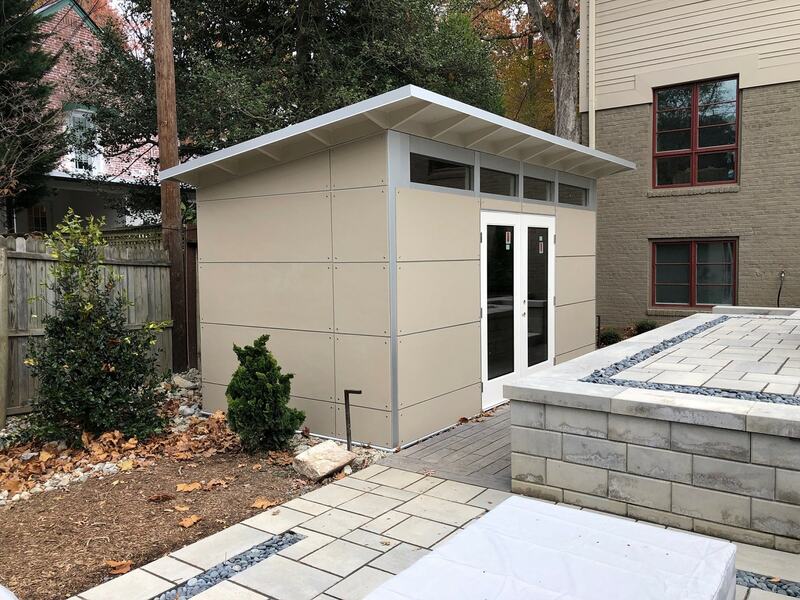 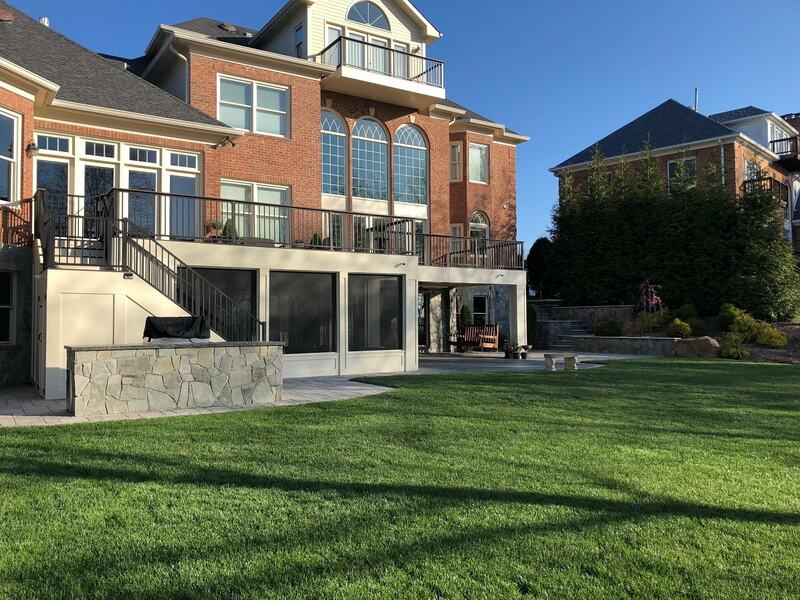 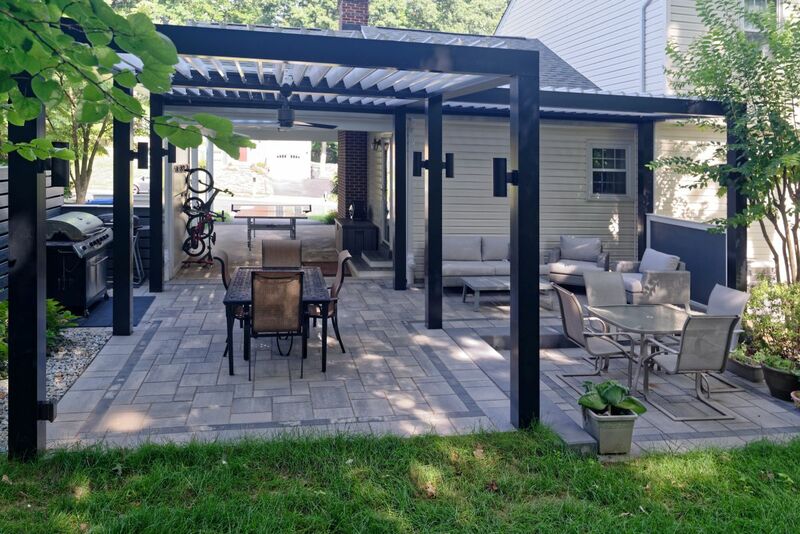 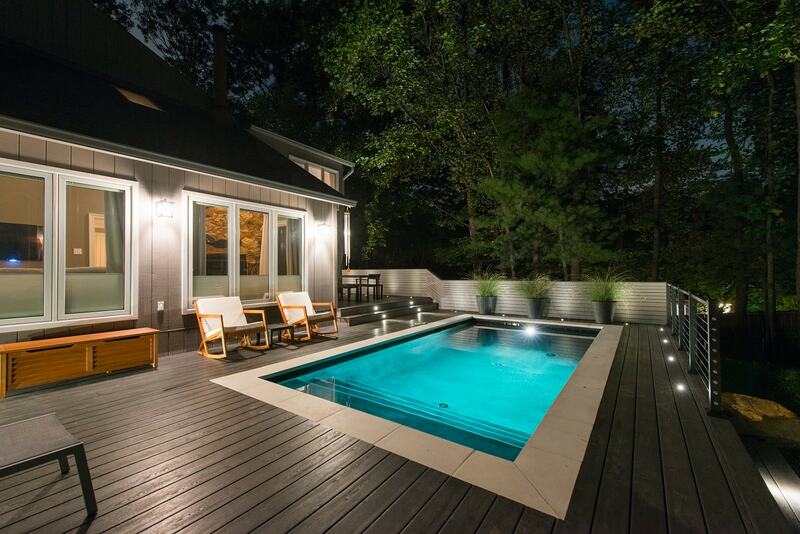 Check out the Project page for different design elements (like patio, pools and fire features) and the Style page to see if Contemporary, Traditional or Rustic is right for you.